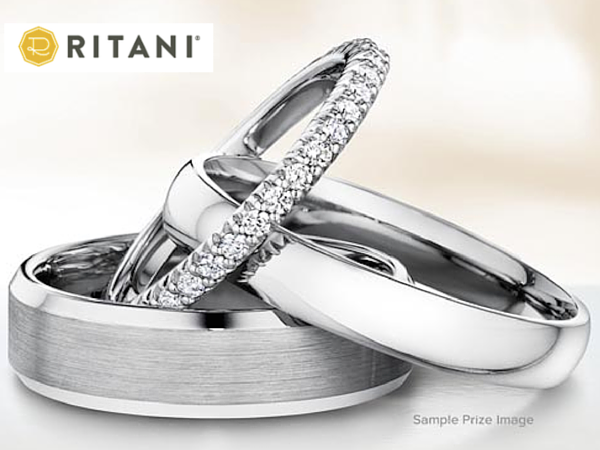 Enter now for a chance to WIN the Perfect Pair of Wedding Rings from Ritani. 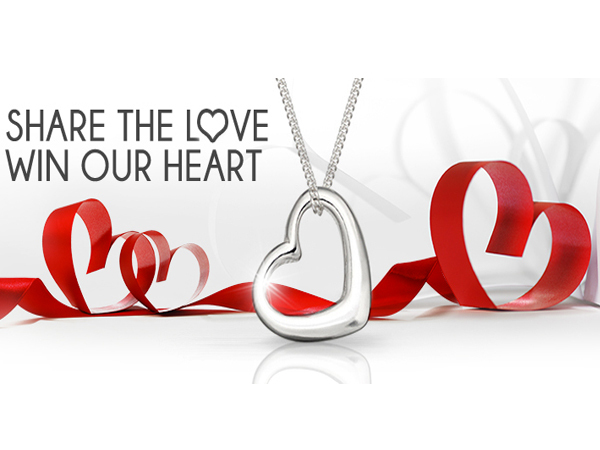 June 29, 2015 @ 8 a.m.
February 16, 2015 @ 9:37 a.m. 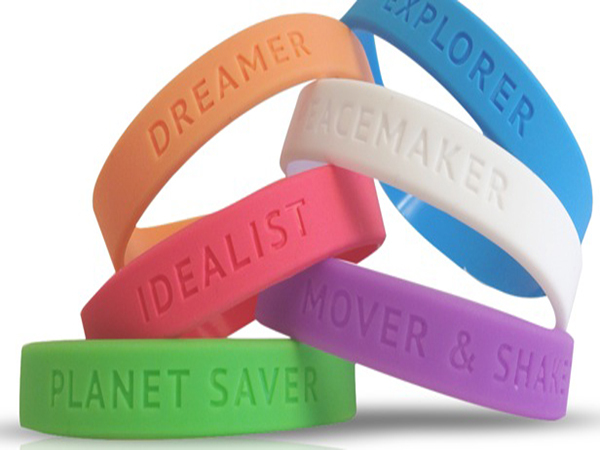 Discover your own style of good doing and get a free Good Doer wristband! 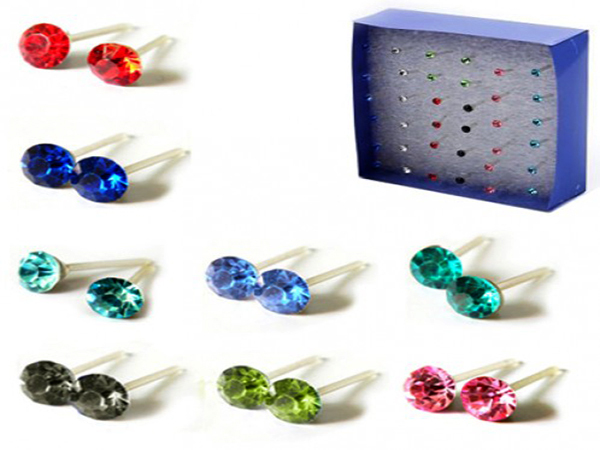 Get a FREE Crystal Stud Earrings on DailySale! 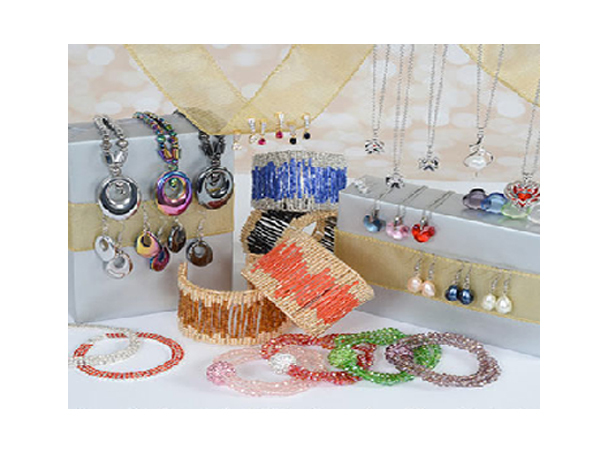 November 29, 2014 @ 8 a.m.
Get FREE Tide & Huggies Coupons from Coupon Insanity! September 27, 2014 @ 12:50 p.m.